Siberian snow sheep live in the mountains in the North os Siberia, in the Urals in Kamchatka. 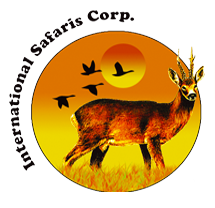 There are 5 – 7 species, based on the scientific classification or based on the classification promoted by the Safari Club International. These are large Muflon sheep, very similar between them, with small variations in color and in the size of the body and of the horns. In the Eastern Siberian region, in Yacutia, one of the smallest and rarest species lives. The habitat of this specie is low mountain ranges, from 1.500 to 2.400 m, from Verhojansk, extending from North to South, up to the river Lena. These are inhospitable mountains, practically without human settlements, except for nomad shepherds, that enter this inhospitable area in the summer, known as the coldest site on Earth with the minimum absolute temperature recorded of -76 degrees Celsius. 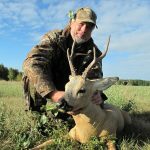 This rigid climate, where temperatures stay under -50 degrees for 3 – 4 months per year, causes low animal density, so the hunt consists in innumerable climbs with the intention of localizing the animals. Once spotted, an approach to shooting distance is attempted, not easy, considering that the terrain is completely open. Lodging is in tents with no commodities and the hunters have to bring their own sleeping bags. 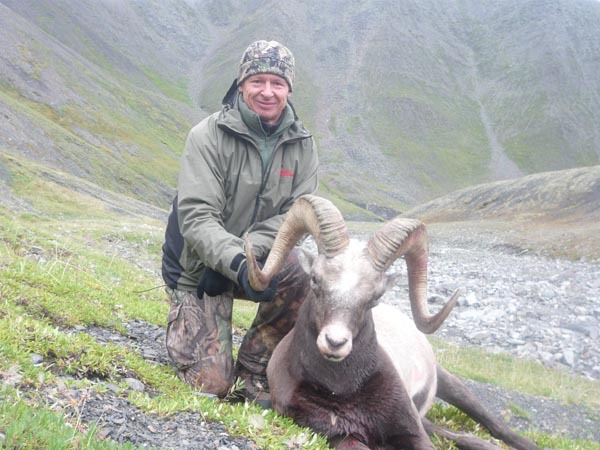 Car transfer from Yakutsk to the hunting area, hunting camp with tents without commodities, assistance of a professional guide during the hunt, first preparation of the trophy. 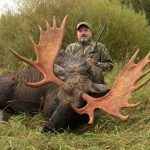 Air fares to Yakutsk, hotel before and after the hunt, Russian visa, rifle import permit, veterinary certificate, tips, drinks and personal expenses.